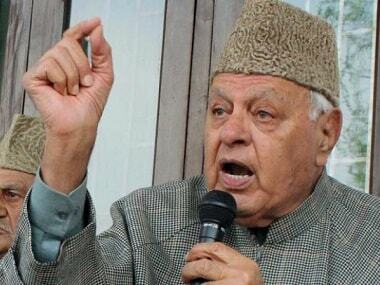 Peoples Democratic Party (PDP) and National Conference (NC) leaders, including party chairman Farooq Abdullah, on Sunday held a protest march against the order closing the Jammu-Srinagar of highway to civilian traffic for two days a week. Taking a jibe at the administration that is currently functioning under the governor, Abdullah called the highway order "wrong and undemocratic". "Order to shut highway for civilian traffic is wrong and undemocratic, " said Abdullah. Reacting to the restriction order, PDP chief Mehbooba Mufti asked civilians to defy it and said that her party will approach the court against the highway ban. 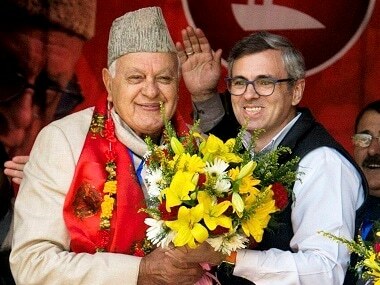 The governor administration last week announced a ban on civilian traffic on the 270-km highway on Sundays and Wednesdays to facilitate safe passage of security convoys till 31 May, a decision which was criticised as "anti-people" and "undemocratic" by almost all political parties and cross-section of the society including business community in the Valley. The decision comes in the aftermath of the terror attack on a CRPF convoy on the highway in Pulwama district of south Kashmir on 14 February, which left over 40 CRPF personnel dead, besides another attempt to target a CRPF convoy with a car bomb on the highway near Banihal in Ramban district on 30 March. 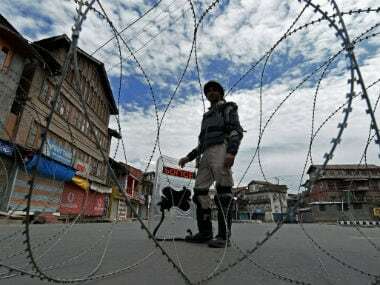 However, the officer said no fresh civilian traffic was allowed either from Srinagar or Jammu since Sunday morning in view of the restrictions which are in force from 4 am to 5 pm. Meanwhile, authorities gave permission to a wedding party to travel on the highway from Anantnag district in south Kashmir to Doda district in Jammu region. 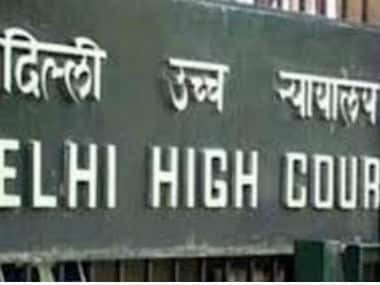 The order issued by the Additional District Development Commissioner, Anantnag, said the wedding party of Danish Ali will include 12 other people who will travel on Sunday in four vehicles on the highway and their travel would be subject to frisking and checking by the security forces. The permits issued also specified the registration numbers of the vehicles.